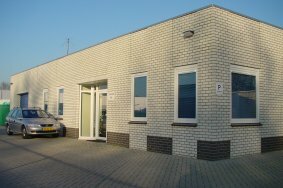 Transcom Netherlands b.v. is a telecom company specialized in 2-way radio applications, and has in general supplied professional trading and wholesale companies in the Benelux for 35 years. Transcom Netherlands b.v. is the exclusive distributor for FunkTronic controlling equipment for the Benelux countries. These products are specially designed for controlling small to large private mobile radio systems. In combination with your existing 2-way radio sophisticated radio base stations systems can be realized. exclusive distributor for the Benelux countries for the Benelux. 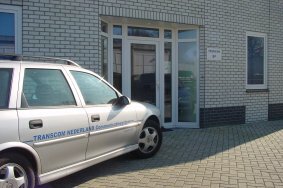 Transcom Netherlands b.v. also distributes Breidenbach and Nexus Connectors. 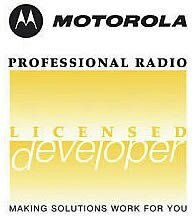 systems which give an added value to your radio system.